Sherilyn (Sheri) joined the Teachstone team the summer of 2013. During her years serving as a Head Start Education Coordinator, Sheri became a CLASS observer and then an affiliate CLASS trainer. She holds a bachelor’s degree in Child Development/Family Studies from Western Michigan University and a master’s degree in Early Childhood Education. Her professional experience also includes child-care directing, preschool teaching, parent education, and training adults in the field. 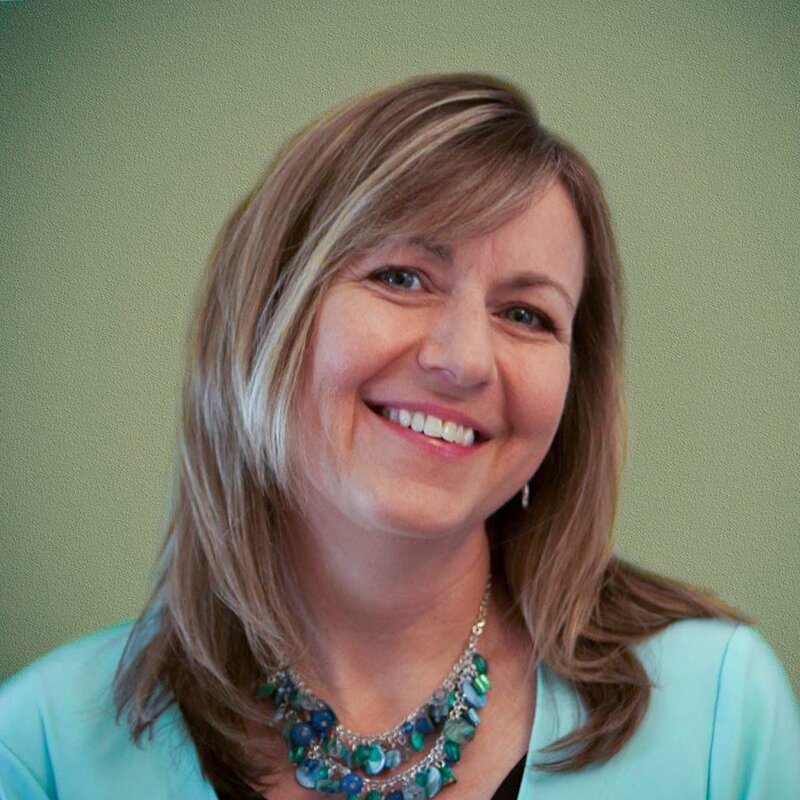 Sheri resides in Elkhart, Indiana—though she is a Michigander through and through! She enjoys writing and reading poetry, visiting historic sites and landmarks, watching really good movies, and spending time with family! We have all been there. Admittedly, CLASS Observation training is intense. I never feel too apologetic about that, though I DO have a lot of empathy for how it feels to experience this information-packed two-day training. When I first joined the Teachstone team as a staff trainer, I conducted long, rather quiet day two experiences. As you know, day two of the CLASS Observation Training is full of videos to observe and code. We watch a video together, take notes, and then spend a good half-hour to 45 minutes coding. It has the potential to feel brutally quiet, and fatiguing. So, how can we, trainers, facilitate a day two that feels a little more collaborative, and a lot less grueling? There are four videos in day two. Four videos mean we code two in the morning and two in the afternoon. Is this question open-ended or closed-ended? In our previous Behavioral Marker Series post, we focused on the often-misunderstood marker of “Disconnected Negativity.” As a reminder, CLASS behavioral markers are the bulleted lists of concrete examples located under indicators. You will find the indicators listed under each dimension’s face page. Let’s dive right into our next challenging behavioral marker, “Evaluation.” Evaluation is found under the indicator of “Analysis and Reasoning,” in the dimension of Concept Development. CLASS behavioral markers (those bulleted lists of observable behaviors under each indicator on your dimension face pages) are both friends and, if you can believe this, well, at times—foes. As friends, when teachers engage in behavioral marker based interactions in their classrooms, the quality of children’s experiences improves. As foes, behavioral markers can become checklists during CLASS observations, something our manuals in all age groups advise against doing. Helping Participants Learn "The Rest of the Story"
Convincing participants to move off of the manual's face pages, and into the descriptive paragraphs is a constant challenge in CLASS Observation trainings. The face page is comfortable, easy to read, concise, and concrete (you know, with all of those handy-dandy behavioral markers). The tri-fold is even easier, and tugging participants away from that resource during the coding process can be tough as well! My strategies for convincing participants that the descriptive paragraphs are an important step in the coding process starts very early in a CLASS Observation Training and continues throughout the two-days. It starts with a sort of analogy, and I call it “The Rest of the Story." We specialists, MMCI instructors, and trainers are often over-the-top enthusiastic about CLASS, and solid in our belief that CLASS-based interactions truly impact student outcomes. This enthusiasm may lead to being taken aback when we are sent to train for programs that are less than enthusiastic about spending the next two to three days in a training they may not welcome with open arms. This very situation happened to me last year. I arrived at a program, my usual excited self, ready to begin an Infant/Toddler combined Observation training, only to discover that the group had no intention of actually testing to become reliable observers. What Does “Parallel Process” Look Like in a CLASS Observation Training? We talk parallel process all the time in the hallways (and virtual hallways) at Teachstone. The topic is embedded in our CLASS Feedback training, and it’s all the rage in our Fundamentals of Coaching e-book. So we know that parallel process is important in coaching relationships, but what about in a training like CLASS Observation?